Discover an established IB World School with a diverse, inclusive community. 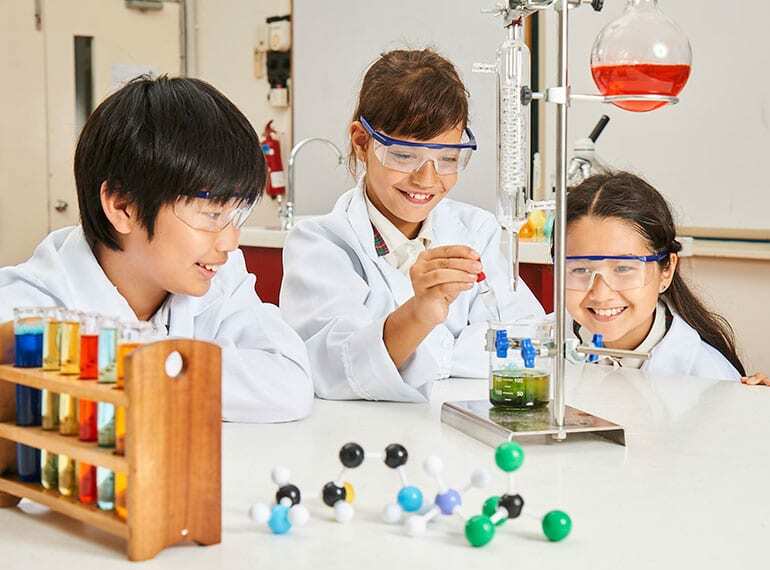 EtonHouse International School Broadrick is one of the oldest and most established IB World Schools in Singapore. On top of its bilingual Mandarin and English programme, it offers an extensive second language programmes for Mandarin, Japanese, Hindi, English as an Additional Language (EAL), as well as Spanish at Secondary level. It is a global community that celebrates culture and diversity with over 50 nationalities among its family of teachers, students and parents.